Blogger’s guide to Research Best Seo Tools That Simplify Content Finding and Management Process. If you are a blogger you must have known how difficult, time-consuming, effort-seeking and sometimes money wasting process it is to find a relevant SEO tool for research. Simply entering your favorite topic on search engines does not serve any purpose, it only lets you get an idea of what you could write and how you need to compare from topics. But what if you get the best SEO tool to customize your research, what if you get an idea of how your content is trending, which type of ideas you could incorporate and how to give your content a nice read. Read on, as we are trying to cover some of the awesome tools that bloggers use to simplify blogging. Topsy is a Twitter tool that provides you content information about which topics from which influence are being read. You can even compare the reports based on your reviews. A social analytics SEO tool, Topsy gets you personalized reports about what you could write about and how to write in a great manner; without having to worry about readability. Besides the above, there are other SEO tools as well that simplify blogging, and by using such tools, you could potentially save on your time. You could get an idea of which topics are being read, and which type of content is being talked about. A good blog uncomplicates your research and ensures you virtually get a chance to compare from listed reviews. 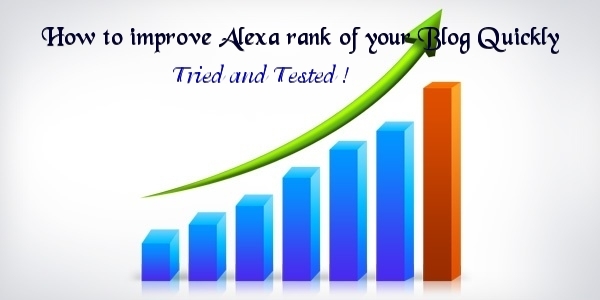 With such SEO tools, you could compare, read and find good value content that you use to blog. A blogger could use the SEO tools to get an idea of which topics you would cover and how. If you know of any SEO tool that simplify blogging and which we unmentioned, please let us know.